Increased class sizes, a school closure, employee benefit cuts, and a new parcel tax were just a few of a Blue Ribbon Committee's long-term suggestions for how the San Luis Coastal Unified School District (SLCUSD) can address an $8 million budget shortfall when Diablo Canyon Power Plant closes. CONUNDRUM A Blue Ribbon Committee submitted recommendations to the San Luis Coastal Unified School District board on how to address an $8 million shortfall when Diablo Canyon closes. The 10-member committee, assembled by SLCUSD Superintendent Eric Prater in the spring, presented its final report to the board of trustees on Dec. 12. The committee included County Superintendent Jim Brescia and Cuesta College President Gil Stork. 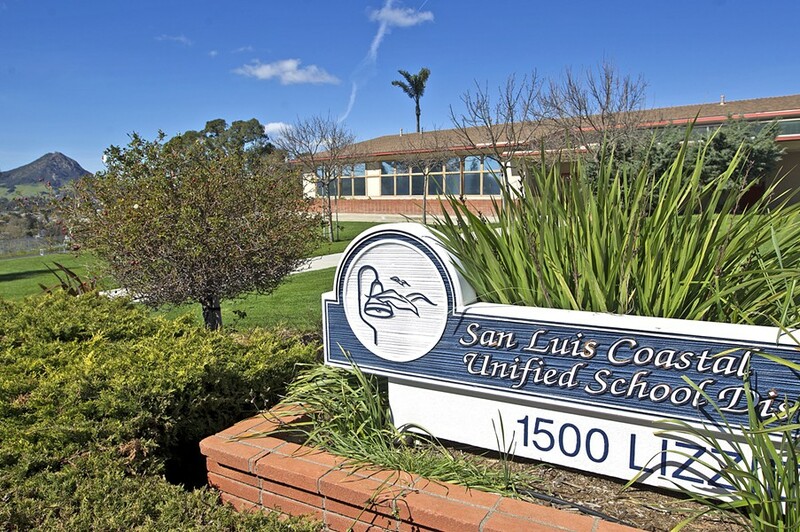 The report outlined a mix of approaches to both reduce costs and increase revenues to the SLCUSD. "This budget gap is not anyone's fault, but it will be everyone's burden," read the report. According to the committee, cost reductions could come from increasing class sizes by four to five students per class (for a $2.5 million annual savings); closing an elementary school campus (a $500,000 annual savings); curtailing the district's share of health care costs ($2 million to $3 million); and reviewing employee salary schedules. Revenue enhancers identified include pursuing a parcel tax between $80 and $160 per year to generate between $3 million and $6 million—which would need two-thirds voter approval; sell, rent, or develop surplus property; setting policy to make inter-district student transfers bring funding with them (a $400,000 annual boost); and starting an endowment. "We recognize none of these steps will be easy to execute," the report stated. "We strongly encourage the board to provide every opportunity for all stakeholders to engage in a process that helps the board reach fair and workable decisions." The committee recommended that the district board act with haste. On Dec. 14, the California Public Utilities Commission (CPUC) will meet to either approve or deny a $36 million mitigation package that PG&E agreed to pay SLCUSD to offset the Diablo Canyon impact. A tentative CPUC ruling has rejected the settlement and other elements of the plant closure plan, leaving the district in a predicament and the timing of the plant closure unclear. "We recommend the district be prepared for the worst—a denial of mitigation money and a premature closing the plant," read the Blue Ribbon Committee report. "With that in mind, the district should plan to have identified and implemented measures to completely close this structural gap within the next three fiscal years." Superintendent Prater said his plan is to spend most of 2018 conducting public outreach and undergoing union negotiations to arrive at a multi-year budget plan to kick off in 2019-20. But Prater also hopes to "squeeze" $1 million out of next year's budget. SLCUSD already made $2.1 million in cuts in 2017-18, mainly from the district office and teacher development programs.